In 2018, Dr. Tuomo Suntola received the Millennium Technology Prize (MTP) for his groundbreaking work on Atomic Layer Deposition (ALD). In addition to being a personal recognition to Suntola, the MTP 2018 was a great recognition to ALD as an enabler of many technologies and of the continuation of Moore’s law. The whole field has benefited. In the Virtual Project on the History of ALD (VPHA), materials (publications, Wikipedia updates) have been created which supported the nomination. In summer 2017, it was a natural continuation of VPHA to write the MTP nomination letter for me in the name of my university. 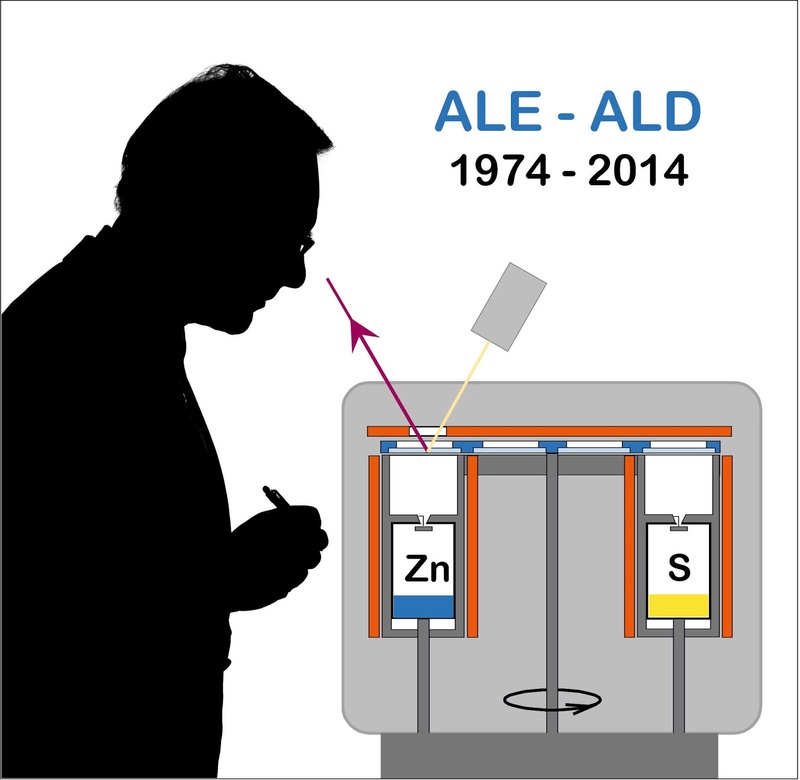 ALD has been invented independently twice - under the name Atomic Layer Epitaxy by Tuomo Suntola in 1974, and under the name Molecular Layering by Valentin Aleskovskii and Stanislav Koltsov already in the 1960s (see, e.g., Wikipedia). When writing the MTP nomination letter, in addition to describing Suntola’s groundbreaking work and the impact of ALD from all angles, I also - of course - I wanted to acknowledge the pioneering work of Aleskovskii and Koltsov, who both have already passed away. Definitely recommended listening. Accompanying reading related to ALD details could be my "Suntola essay", https://doi.org/10.1002/cvde.201402012. The episode was published already from August 6, 2018; however, it caught my attention only Dec 27, 2018. Thanks for Prof. Sean Barry for pointing this episode out in Twitter. linking to the Wikimedia page https://commons.wikimedia.org/wiki/File:Reconstruction_of_the_first_atomic_layer_epitaxy_experiment_by_Tuomo_Suntola.jpg. This image is quite special in my view and it was quite an effort to make it, so I am happy it is now shared for anyone's further use. (If someone is interested, I can tell another time, how it was made.) Had the image been used in the way it was first intended, it would not have been possible to share it in Wikimedia Commons. Luckily, things don't always go as planned. Here, I want to tell the story of this Suntola image, as an example to perhaps learn from. Open Access for Dr. Tuomo Suntola's main review on atomic layer deposition has been kindly given by the Elsevier publisher (per request, for a year’s time?). As the review is from 1989, it is still entitled ”atomic layer epitaxy”. 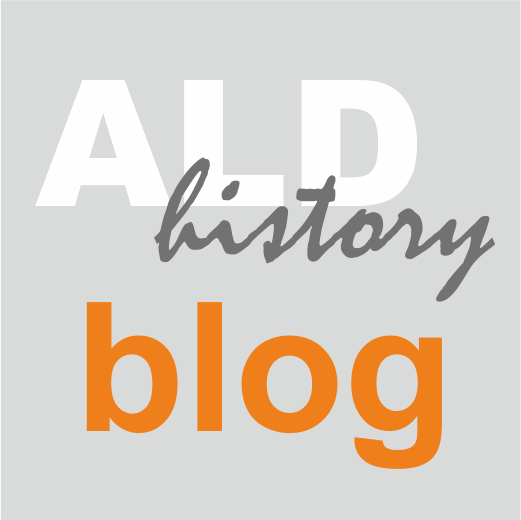 In the (evolving) list of publications on the history of ALD on the website of the Virtual Project on the History of ALD (VPHA), this review is currently the oldest one listed. Tuomo Suntola, Atomic Layer Epitaxy, Materials Science Reports, Volume 4, Issue 5, 1989, Pages 261-312, https://doi.org/10.1016/S0920-2307(89)80006-4. For the 1989 review, among other things, Suntola mapped the laboratories working with ALD known to him at that time. The list is in Table 1 and ordered according to the first publication. The list is very interesting to read through. I notice laboratories (in alphabetical order) from Austria, Canada, China, Finland, France, Germany, Japan, Netherlands, UK, USA. From Finland, the list gives (in the order of first publication) Lohja Oy; Tampere University of Technology; Helsinki University of Technology, Laboratory of Physics; Helsinki University of Technology, Department of Chemistry; Joensuu University. I hope many people interested the field of ALD will have a look at the article - and perhaps even cite it in future publications.